TelePads adds 3 items to the game: TelePads, Register of TelePadLocations and Archemedes’ Lever. 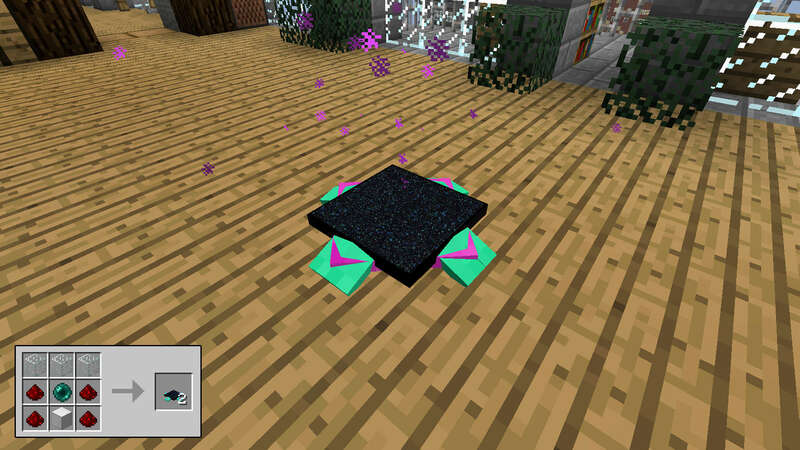 TelePads can be used to teleport to any of your registered TelePads. You need to stand about 2-3 seconds on the pad before it has loaded all locations and is ready to transport you.